Plans having been finalized for his next trip to Europe, Baba left Nasik for Bombay on Saturday, 23 September 1933. He was interviewed the next night in Dadar by newspaper reporters. 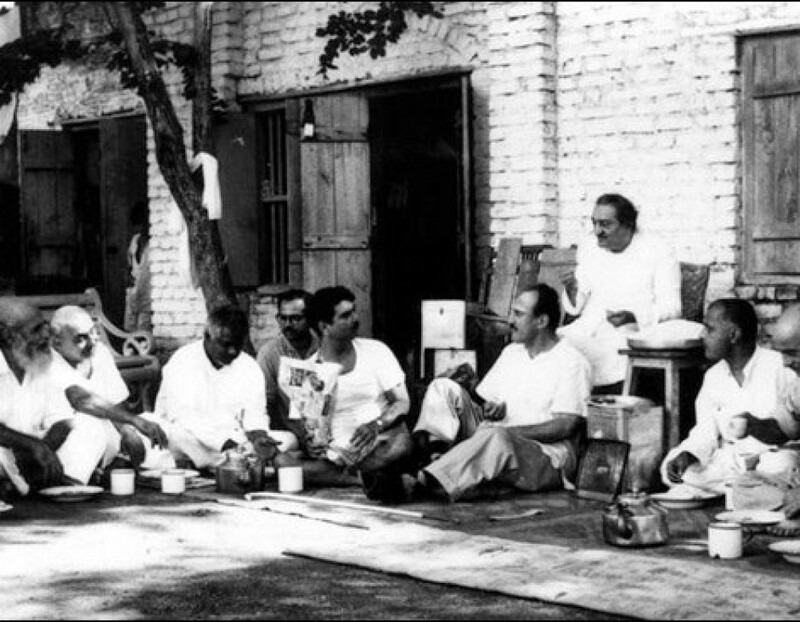 On 23 September 1949, Daulat Singh, his son and Ramjoo had interviews with Baba at Meherazad in the morning. Adi Sr. in his car and Eruch driving a jeep were to return to Meherazad the same night but the Shendi Nallah became flooded, so they had to return to Ahmednagar. Eruch was instructed to meet Baba’s car at Shendi Nallah at 4:00 A.M. the following morning, to go with him to Meherabad. He was late and Baba became upset. Because he lost his temper, Baba asked each of the five persons present (Adi Sr., Eruch and three servants/drivers with them) to twist his ear.